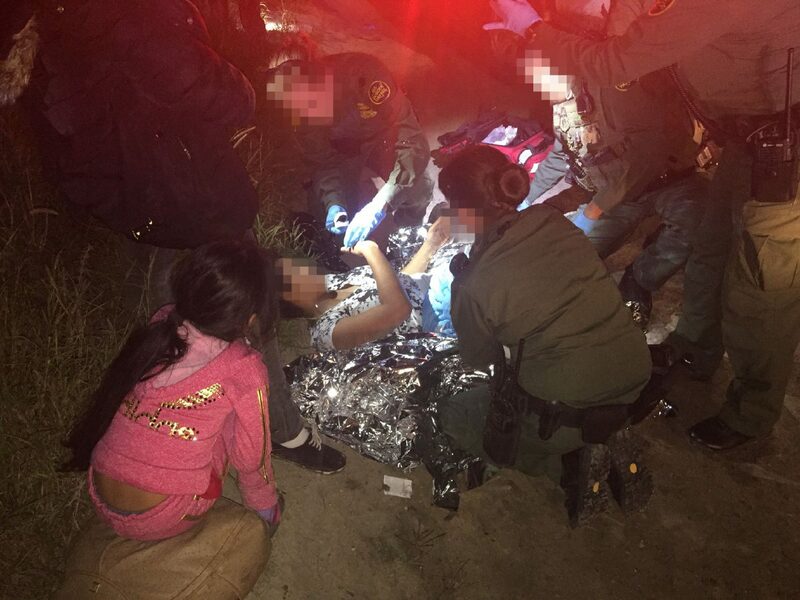 McALLEN — U.S. Border Patrol agents have to wear many hats during the course or their job. 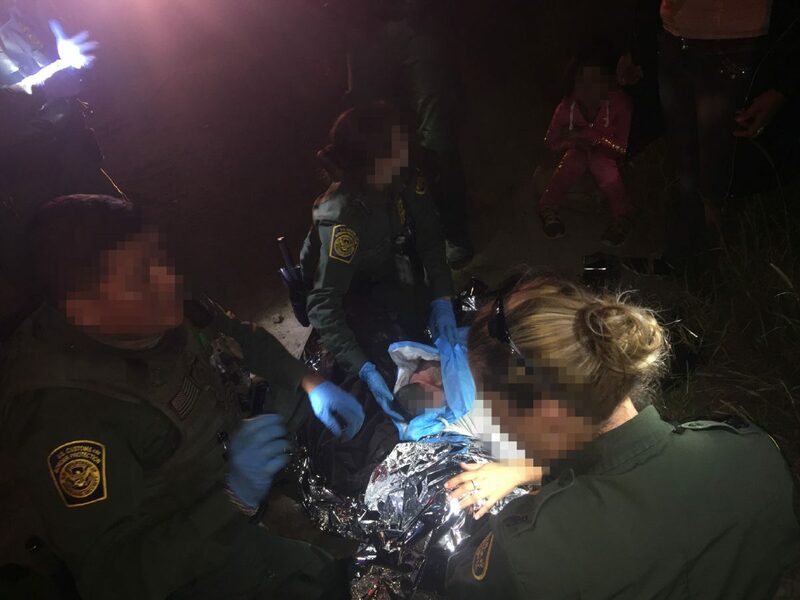 On Thursday, agents played doctor and helped deliver the baby of a Honduran woman near Mission who was in “distress,” according to a news release. 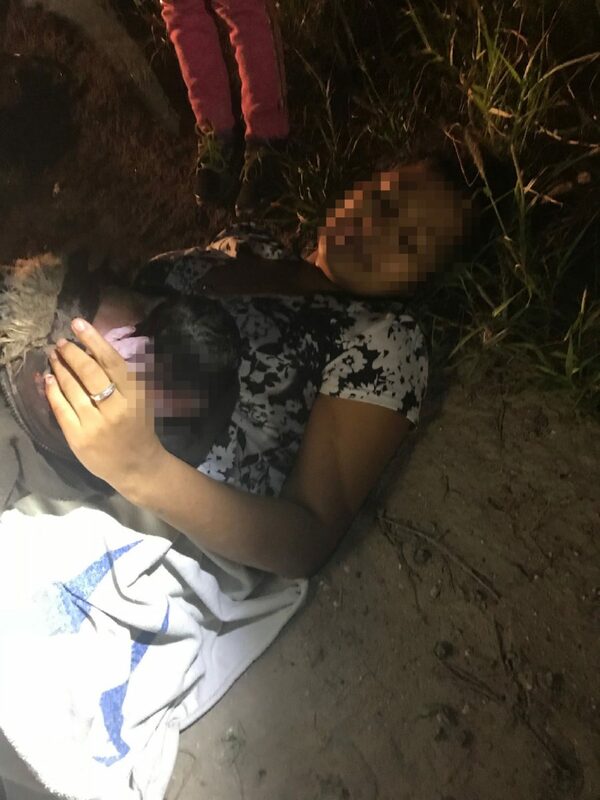 The woman and newborn, who were not identified, were transported to a local hospital where they remain in stable condition, the release states.